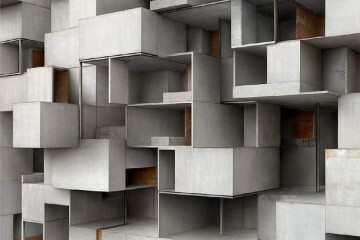 Constructing a building is a very complicated job. It takes serious time, needs money and also man-power. 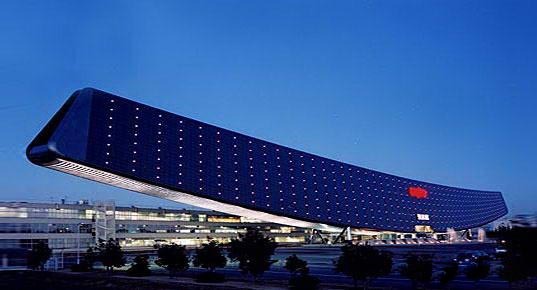 If a building has a special and unique concept and design then it also needs great amount of calculation, experience and innovation. 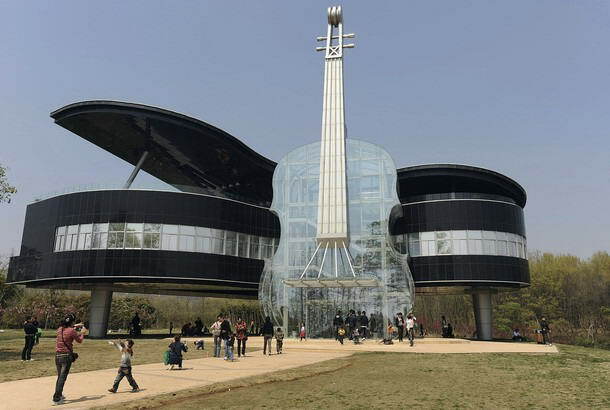 This article is about most unusual and most creative buildings around the world. Since there’s no way to make an official list about it, my top 10 is selected from random works. Hope you will enjoy my taste. 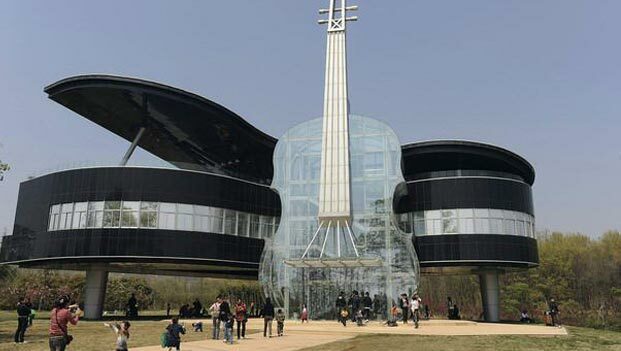 Check out ‘’ 10 Most Unusual & Creative Buildings ‘’ around the world. 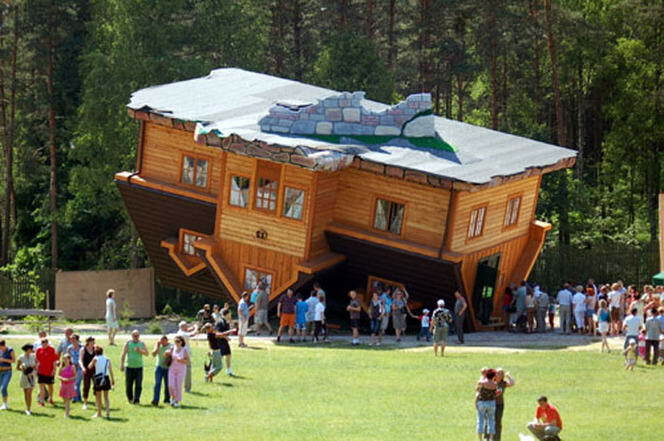 Creative house designed by Daniel Czapiewski is located in the tiny village of Szymbark in Poland. I can’t imagine how they use bathroom in this house. 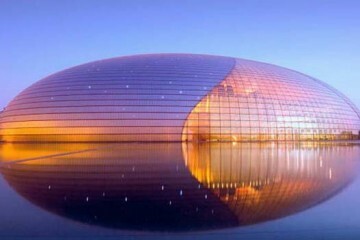 Designed by Czech architect Vlado Milunić in co-operation with Canadian architect Frank Gehry. 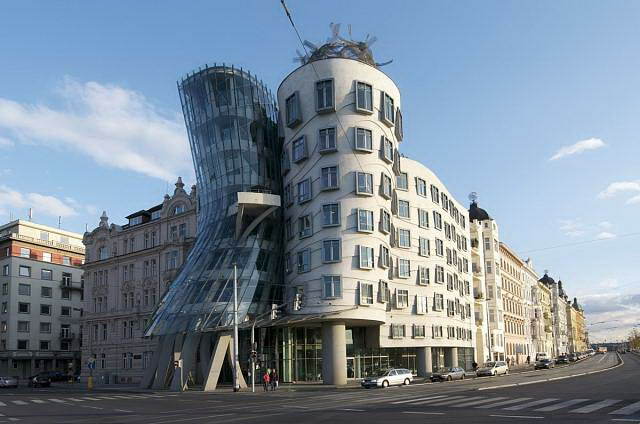 Dancing house really deserves its name. It is located in Prague, Czech Republic. 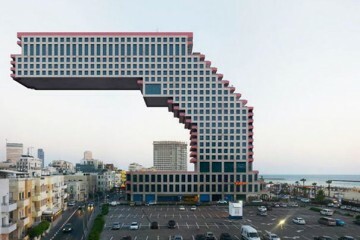 It is situated in Mumbai, India. 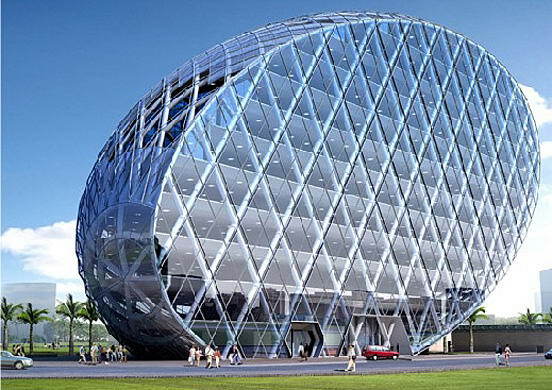 This extraordinary example is an egg shaped building that will combine iconic architecture, environmental design, intelligent systems, and new engineering to create an awe-inspiring landmark in the city. 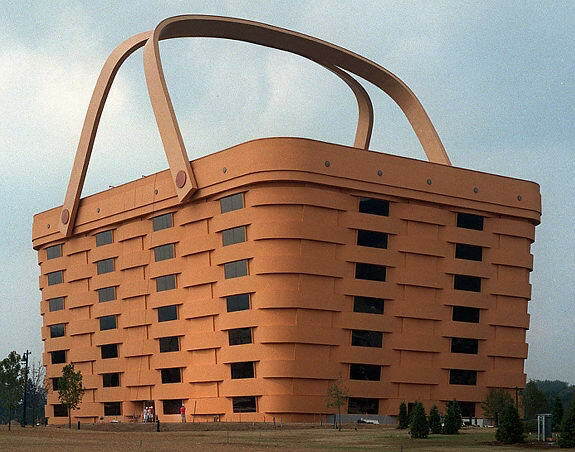 You can see Basket Building at Ohio, USA. Its a seven-story corporate headquarters of the Longaberger Basket Company. Inside the building there is atrium that soars up to a glass ceiling, through which you can see the basket handles that come together over the roof. 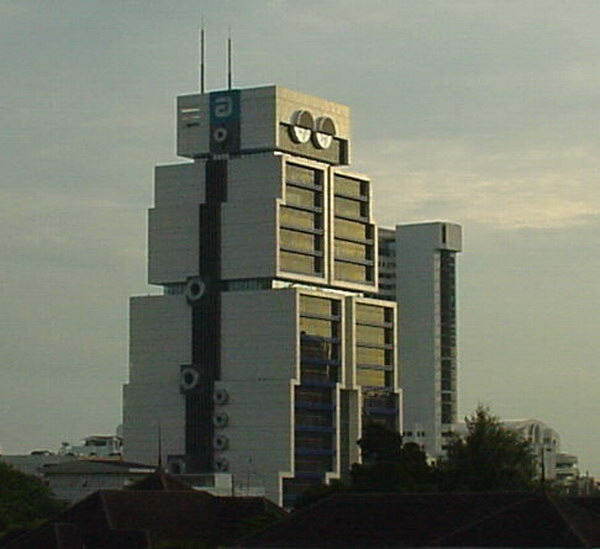 The Robot Building, located in the Sathorn business district of Bangkok, Thailand, houses United Overseas Bank’s Bangkok headquarters. 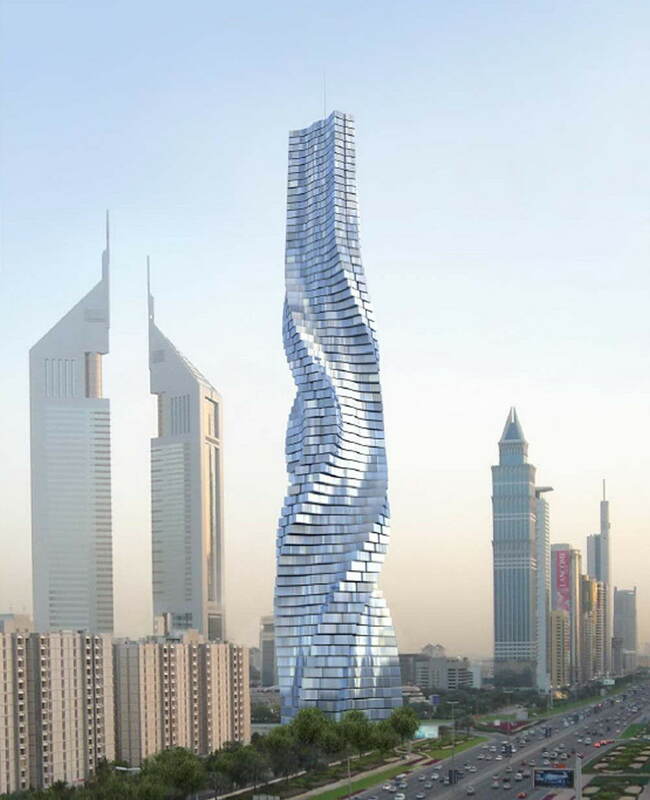 Another gorgeous architect masterpiece from Dubai. 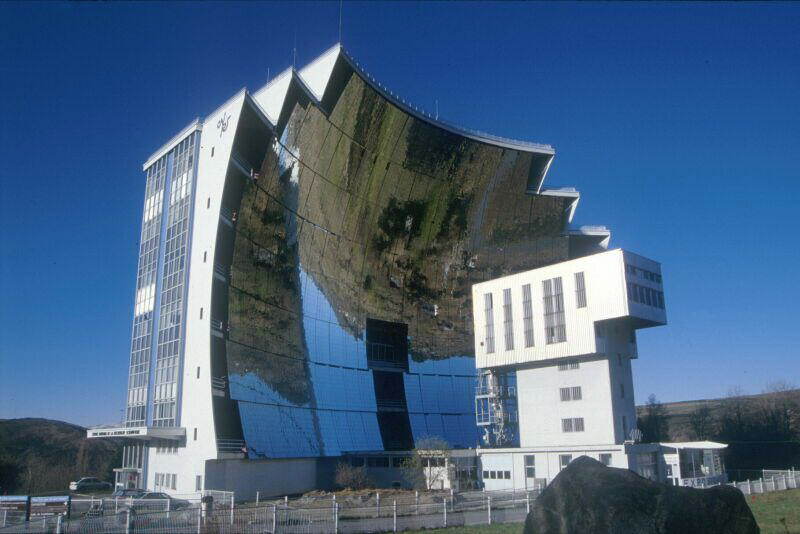 If you visit Odeillo, France one day, don’t forget to see Solar Furnace. 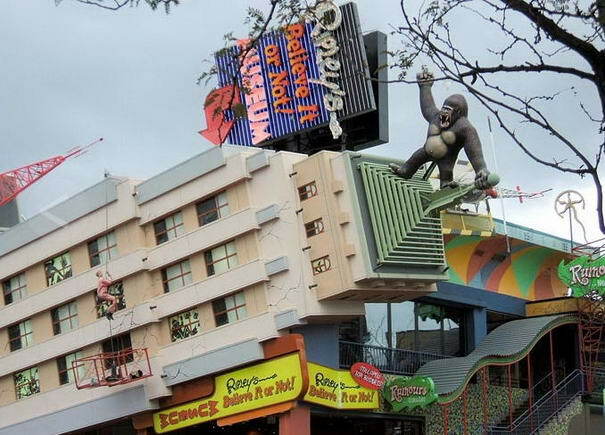 Ripley’s Believe it or Not Museum is located in Canada. Visitors generally spends more time outside the building to examine this beauty.